Explore beyond the end of the road. Hop aboard our MOT certified vessel and get ready for the experience of a lifetime as we explore the Broughton Archipelago. Wake up in the comfort of a hand-crafted float-house or sea-side cabin, listening to the heartbeat of nature. Explore secluded shorelines by kayak, charter-boat or on foot, alone or in the company of your hosts. 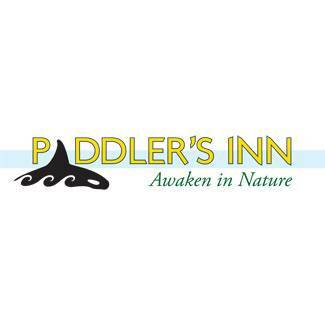 Kayaking, fabulous food, forest trails, lake-fun, rejuvenating massage and wildlife, wildlife, wildlife await you.